The French Elections are in complete chaos. We are witnessing the collapse of the Fifth Republic of France. Our computer correctly forecasted that the Socialist Party would lose. It also forecasted that Le Pen’s party would beat the Socialists and most likely even the conservatives, which is led by Francois Fillon. Yet, the scandal around him paying his wife nearly what the President of the United States is paid to be an assistant has taken its toll. She is now formerly under investigation. However, a new party was just formed after August 2016 En Marche! (meaning forward or on the march) by the newcomer Emmanuel Macron, but he is really offering nothing to help France – only to keep Brussels on life-support. We are witnessing an all-out war in France. 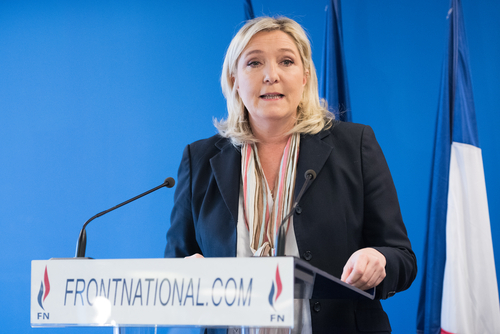 The banks have been told not to lend any money to Le Pen to save Brussels. Just about every other party is starting to throw their support behind Macron. The former Socialist, PM Valls, now supports Macron because the socialists are dead in the water. 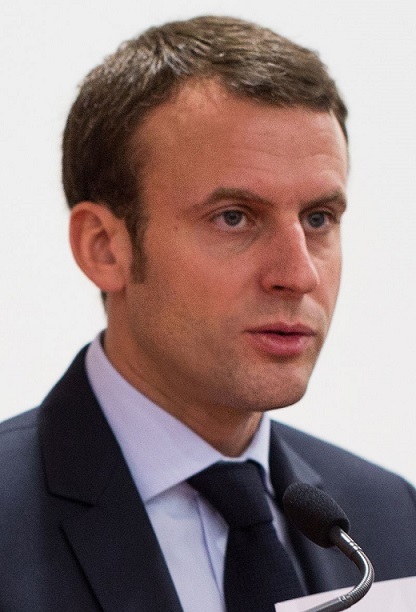 Macron was a bureaucrat in the socialist government. He certainly offers nothing but doom for France or the euro going forward for if he is elected. Brussels will keep on going as it has until the whole thing goes belly up which looks to be in 2018. Of course, the media is following the same scheme as they did in Britain and the USA – supporting Macron to keep the status quo. The polls are now claiming that Macron will trample Le Pen on May 7th if it comes down to the two. 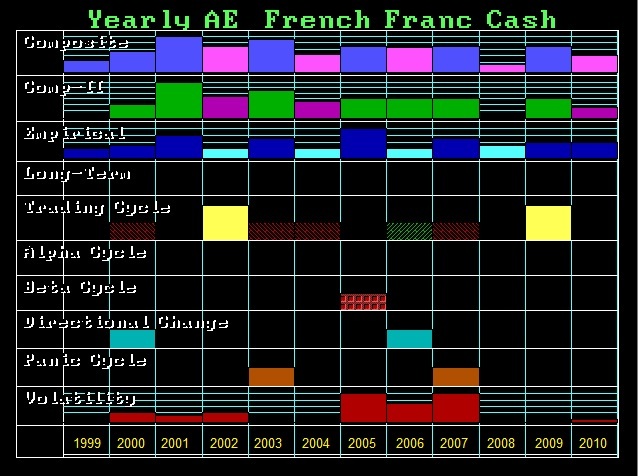 So how to model the French elections presents a huge problem. The only party that is now surviving is Le Pen’s. The latest polls by PrésiTrack OpinionWay / ORPI for Les Echos and Radio Classique, show Le Pen still in the lead with 25% of the first round of voting in April. Her lead has dropped by two points, and she is now just one percentage point ahead of Macron, who is set to come in second place with 24%. Francois Fillon is now trailing behind at 19%, with Socialist candidate Benoit Hamon currently on 11%. 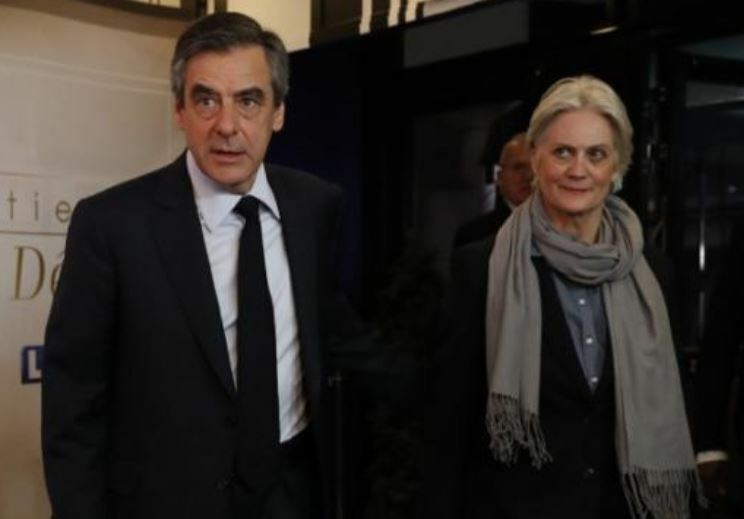 The poll taken by a separate poll by Odoxa revealed that 75% of the French voters want Mr. Fillon to pull out of the presidential race following the “Penelopegate” scandal of his wife. Here too, we see the strongest position is against corruption. This is surfacing in Russia, but it was also what put Trump in the White House. Fillon has been accused of paying his wife Penelope and two of his children around €900,000 for jobs that they did not actually do. While he denies all allegations that they didn’t work, the President of the United States is paid $400,000 (€370,000). What makes this very difficult to now have the computer forecast the election after it was correct that the current socialist government would collapse, is the fact that the entire political party system has disintegrated. We have people from the socialists now support Macron and the same thing is happening from the conservatives abandoning Fillon who desperately hopes to win to prevent prosecution for corruption. If we throw all other parties together and extrapolate the pretense that Macron’s brand new party is the sum of all others, then he may win. But this is a very big IF, because there is no past history that we can rely upon. 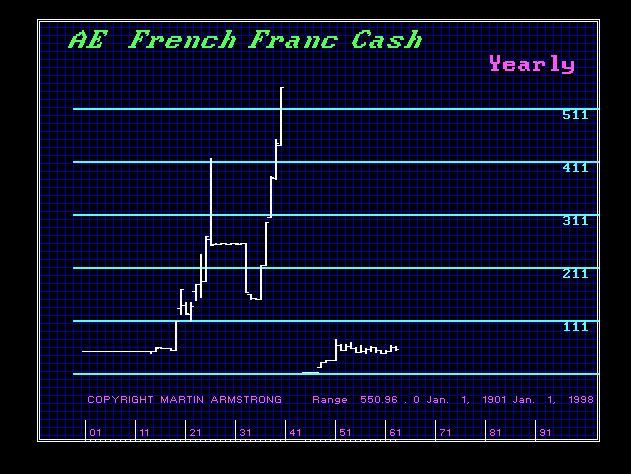 What does appear on the horizon for France is that the Fifth Republic will fall in the years ahead. We are currently in the Fifth Republic of France, which was established by Charles de Gaulle in 1958. 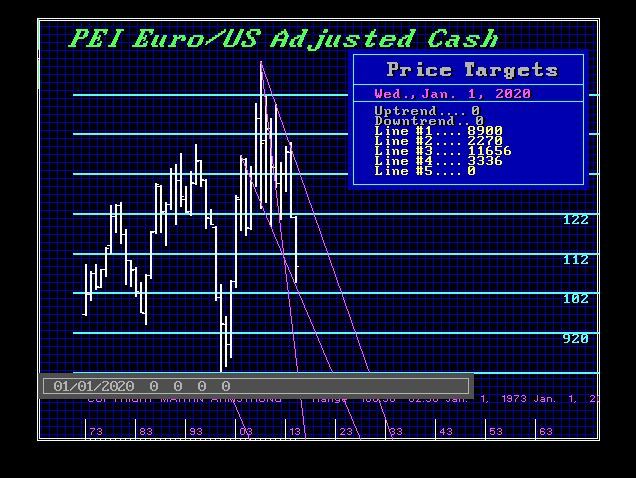 Our models are warning that this may completely capitulate followed the end of this currency Economic Confidence Wave 2020 going into 2021.